Children make wonderful hypnotherapy clients because they naturally live their life much more closely linked to the subconscious mind than adults. Their fluid imagination is alive and brings images of dragons breathing fire, monsters crushing, magical beings accomplishing super- human feats, queens and kings bestowing well-being or hardship on their people through a sword, crown or jewel. They have the ability to live in a magical, fantasy world, and in a sense, spend much of their time in a semi-hypnotic state. The story below is a delightful example of a child’s ability to transform using Heart-centered Hypnotherapy. 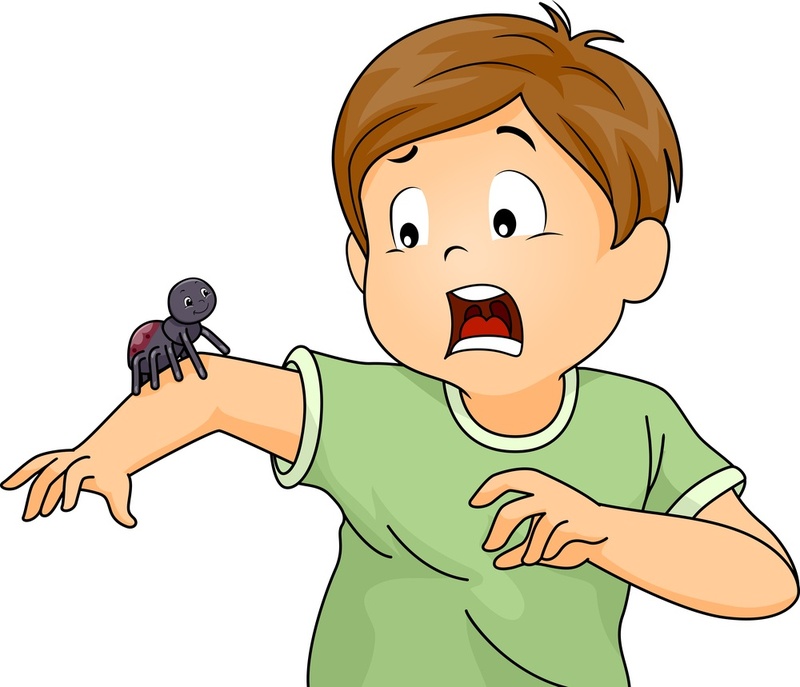 Ten year old Jason was phobic about spiders. His mother had taken him to a therapist for EMDR (Eye Movement Desensitization and Reprocessing) several times and he had not responded to that particular process. Because she had benefitted from Heart-centered Hypnotherapy herself, she asked me to do a session with him. Jason came in to my office for an hour the first time I talked with him. He was articulate, bright, and endearingly sweet. While somewhat shy, he was direct and clear while he spoke with me. I asked him what he felt in his body when he saw a spider. He responded easily. "I go all white inside". After 15 minutes, we went into my hypnotherapy room. Not surprisingly, he wanted his mother to come with us. He immediately bonded with the release bag. After five minutes of hitting the bag, we did a simple induction and anchoring of a safe place. We ended the session with my request for him to draw a spider. When he completed his drawing, I asked him if he wanted to take the drawing with him or leave it with me. He wanted me to keep it, so I put it on the bag and told him it would be there when he returned. "I think I know what we're going to do with that when I come back", he said.